A recent study that has just been published came to the conclusion that Over The Counter Hearing Aid delivery models may be just as good as the normal Audiology delivery method. While the study is an excellent piece of work and is at least the first step in understanding possible OTC delivery, there are some things that need to be pointed out. Firstly, every one of the participants had outstanding audiological work-ups before participation and secondly, every one of the participants was given a high end hearing aid from one of the big hearing aid manufacturers. This is an outstanding study that has been well undertaken and I think it is the first building block of a base of study efforts that can show us the benefit of different delivery models. It was the first ever double blind study undertaken in relation to this matter and it showed that the outcomes from the two models of hearing aid delivery were similar. The study was published in the American Journal of Audiology. However, we need to be clear on what occurred and why it is not an exemplar of an OTC model in the wild. Firstly and probably most importantly was the equipment used during the study. The hearing aids were top of the range technology from one of the big hearing aid brands. While this makes sense for the study it isn't a true representation of the existing OTC market. There is also the question to be asked will it ever be a true representation? The big hearing aid brands have extensive experience and research and design legacy when it comes to hearing solutions. That legacy has translated into hearing devices that have become ever more sophisticated and efficacious. 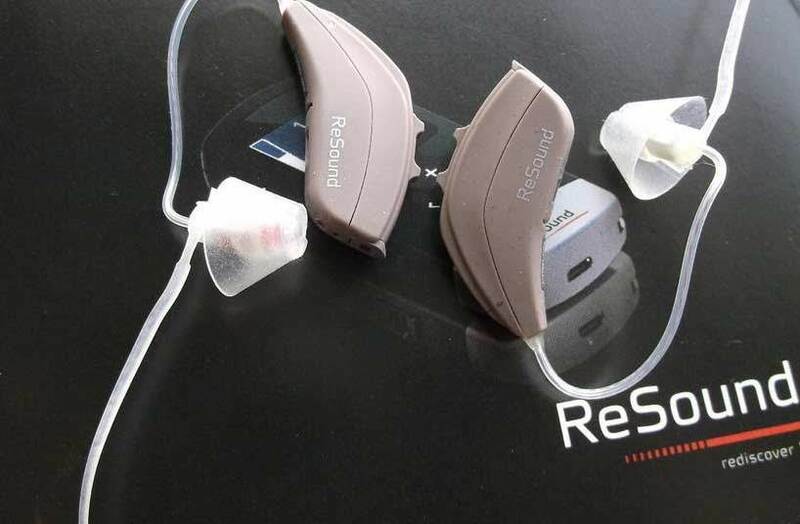 The hearing aids used were Alera 9s from GN Resound and they have a pretty good reputation as good devices that deliver well for most people. They are loaded with both industry wide and manufacturer specific features designed to help users hear in even complex sound situation. The study begs the question would the established hearing aid brands be involved in an OTC Market? If not, the question would be what experience will OTC manufacturers have and will any feature set offered, be similar or on par with the established manufacturers? The participants also had thorough audiological work ups during the trial. These work ups were used during the set-up of the devices. While the OTC cohort chose their own models and had no support, the hearing devices were set to best practice targets based on sound audiological work. Again, this begs several questions, will this be the reality in an OTC market? Will OTC customers have thorough audiological work ups undertaken before choosing a device? Will those devices be fitted to those audiological results? The state of play at the moment is that OTC hearing aids or instant fit hearing aids don't really exist. In essence there are devices available and they fall within two categories. There are devices available online from Eargo and the likes that are commensurate with hearing aids and can actually be programmed at source to a hearing loss once an audiogram is provided. Then there are devices available online that aren't programmable and offer and average fitting for a theoretical average hearing loss. How this will change in the future is really anyone's guess. However, the study undertaken would only be hugely valid to the experience if, and only if, the devices are programmable to a specific hearing loss. Secondary to that, it only makes sense if either the big hearing aid brands became involved with OTC and offered their top of the range devices to consumers directly. Or, the OTC manufacturers involved in this new market offered devices that were commensurate with top of the range hearing aid technology from the big hearing aid brands. So far anything we have seen has not really been the case. There are some brands involved right now in lobbying for the OTC regulations, they really irritate me. They play on underlying prejudices to drive their agenda. This idea that the big hearing aid manufacturers have somehow been involved with a conspiracy to keep hearing aid prices high is laughable at best. The idea that their product would also help Americans with mild to moderate hearing loss is also laughable. The devices are not fit for purpose, they cause occlusion which means they aren't ideal for long term use. You might not know what that is but stick your fingers in your ears while eating a packet of crisps. Welcome to the occlusion effect, wonderful isn't it? The battery life on the devices is a couple of hours at most and they are uncomfortable to wear. The lesson is simple, just because you can manipulate sound, doesn't mean that your device can help people with hearing loss. Sorry, I am ranting. Right now there is a host of hearing devices available online in the US, most if not all are programmable to an audiogram that is submitted. Some of them have the ability for self-fitting and fine tuning. Many are at least comparable to entry level or lower mid-level hearing devices from the big hearing aid brands. What Will Be Available in The Future? That is perhaps the final thing we need to consider, what will be available in the future? How will OTC hearing aids be offered, what will they do and what customisation will be involved? The answers are vague at best, no one really knows. I think that this is something that will only become clear when that market begins to mature. If you plan to buy hearing aids online or over the counter in the future, here are things I think you will need to consider. Are they programmable to a hearing loss? 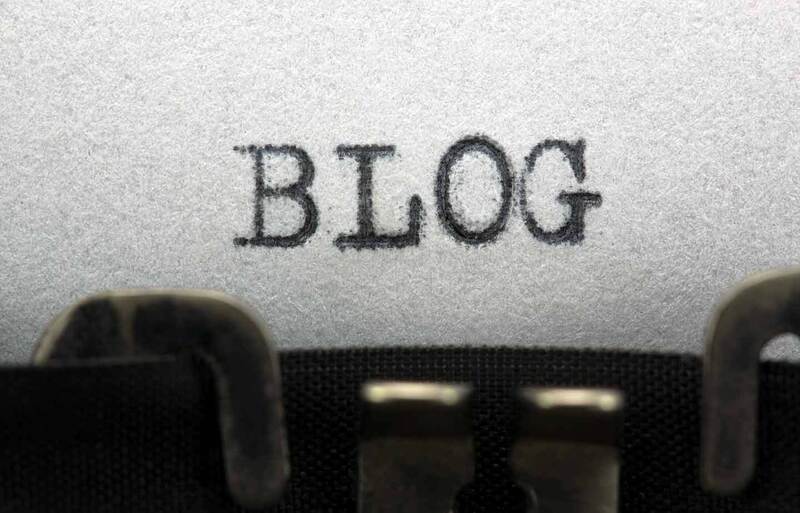 Can you make fine tuning adjustments? Can you actually manage them without help? I think this final point is probably one of the most important points, are you tech savvy enough to manage programming and fine tuning if it is available? Will you be able to pick the right tube and tip and manage changing them? As always, we will continually follow up with changes in the market, in relation to this study, it is a fantastic study, exceptionally well done. However, it does not reflect the current market complexion. It is what the authors hoped it would be though, a spur to conversation and hopefully further study on delivery models. You can read a little more about what we think of Over The Counter Hearing Aids at Over The Counter Hearing Aids - Are Over The Counter Hearing Aids The Answer, What Can The Consumer Expect?